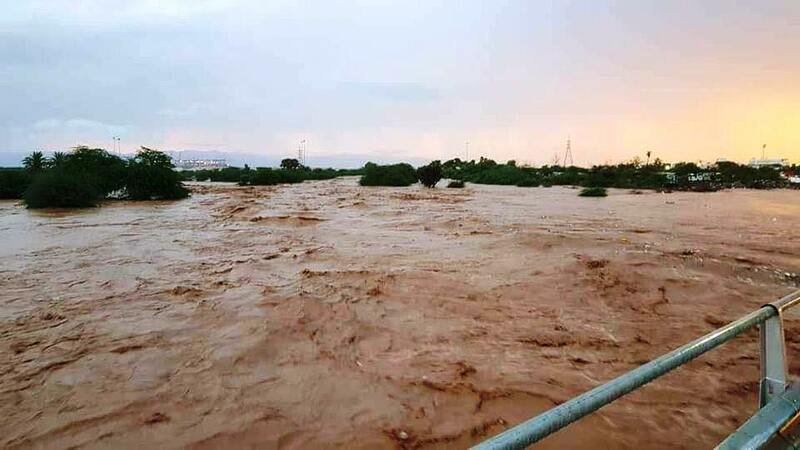 Cyclone Sagar struck the country on 19-20 May bringing torrential rains that caused heavy flooding in Djibouti, especially in Djibouti City and the neighbouring quarter of Balbala. At least two people were killed and between 25,000 and 50,000 people have been seriously affected by the cyclone, according to government statistics. The country was not prepared for such a calamity. 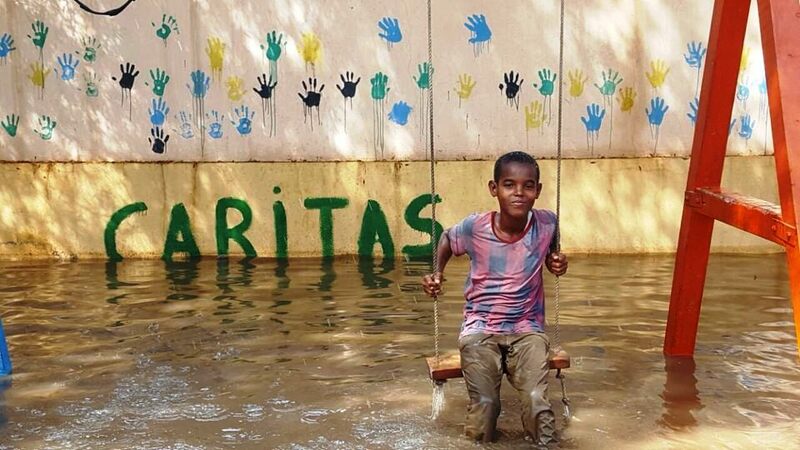 Beatriz Brun from Caritas Djibouti visited Arhiba, the worst affected area in Djibouti. She said many people, who were already in difficulty, had lost their homes and possessions and have been calling for immediate assistance. There is also concern that the dirty floodwater that remains could lead to an outbreak of serious disease. Families whose homes have been damaged are seeking assistance at community development centres (CDCs), where the State Secretariat of Social Affairs (SEAS) has begun distributing aid to in particular to families, as many lost most or all of their belongings. At least 1,500 shelters have been damaged in Djibouti City alone, seriously affecting at least 7,000 people, and this number is expected to rise. Tents, non-food items and food have been identified as immediate needs. Caritas Djibouti has begun distributing food and clothes to street children and the poor people who we regularly support from existing resources. Staff will now focus on providing food aid and non-food items for 1,000 of the most isolated and abandoned families, selected in the five worst affected districts. Brun said the impact of the cyclone was devastating for many of the most vulnerable families. Djibouti’s capital city is the hottest in the world and lacks adequate resources to cope with a cyclone. While floodwaters are now receding, several areas remain inundated. There is continuing concern as more rain is likely in the coming days due to the formation of another weather system in the Arabian Sea. Although it is not expected to make landfall in Djibouti, further heavy rains are possible and would compound the impact of the recent floods. Additional help is urgently needed both for the emergency response and for recovery. If people don’t have access to food and are exposed to heat and unsanitary conditions, they are at extreme risk.